Just a few days ago at Google I/O 2018 the search engine giant announced its latest version of Android aka Android P.
Android P brings a lot to the table include gesture support, support for phones with notch display, AI that predicts what Apps you’re likely to use plus much much more! The problem though is how long is it going to be before our Android handsets get the P treatment? 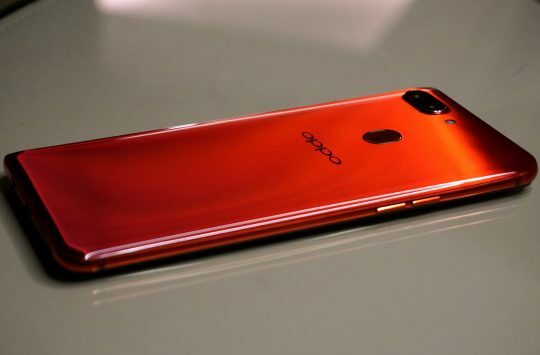 Generally, we could be looking at anywhere between a few months to a whole year before we get updated to the latest and greatest version of Android, but if you have one of these 11 smartphones you can go ahead and download Android P Beta right now! First things first though, and if you do have one of these 11 Android P beta phones and do decide to install the system please be aware of a few things. This is a beta operating system and many of the features will either be buggy or simply won’t be supported at this time. Updating your phone with a beta OS also has some risks involved, for example, you could lose all your important data, photos, contacts so make a backup, or you could even ‘brick’ your device. If those words of warning haven’t put you off, then check out these 11 Android phones that have an Android P Beta available to download right now. 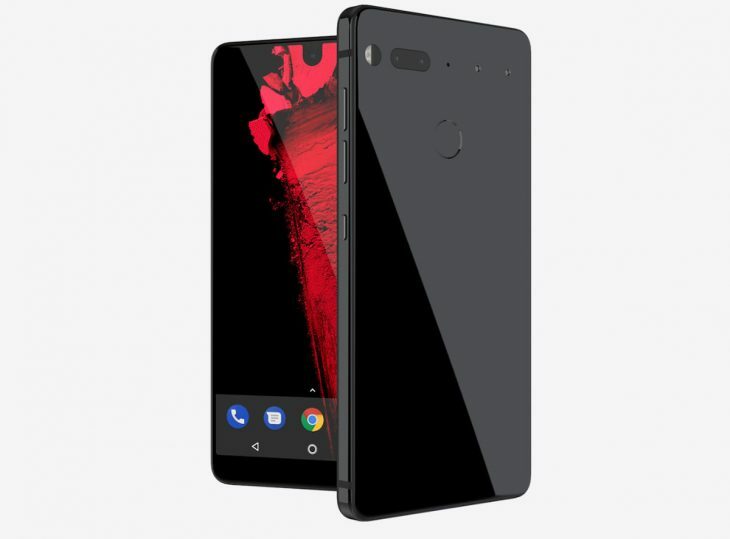 The Essential Phone is the creation of one of the original founders of Android. The flagship Essential launched last year with a Qualcomm Snapdragon 835 chipset, 4GB RAM, and a 5.71in display and small notch design. The high-end ceramic and titanium phone has a lot of promise but customers were frustrated with poor camera performance. Hopefully, Android P will bring some much-needed updates to this potentially groundbreaking handset. It’s hardly surprising that Google’s own flagship phone has an Android P beta right off the bat. 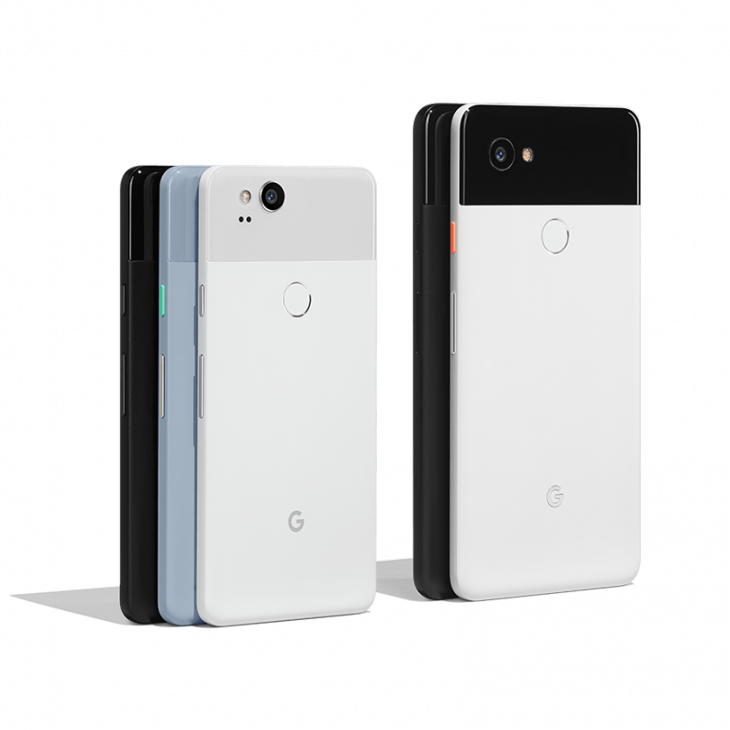 The Pixel 2 boasts a stunning camera and free cloud storage it also runs the same Qualcomm Snapdragon 835 chipset as the Essential but with a smaller 5in display. 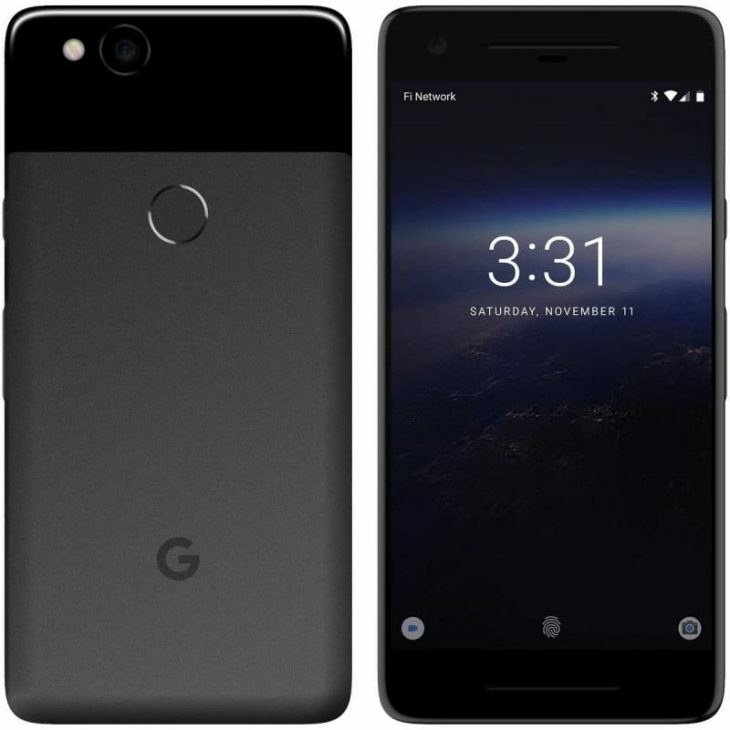 The big brother of the Pixel 2 gas the same Snapdragon 835 chipset, and 4GB RAM but in a larger 6in package. 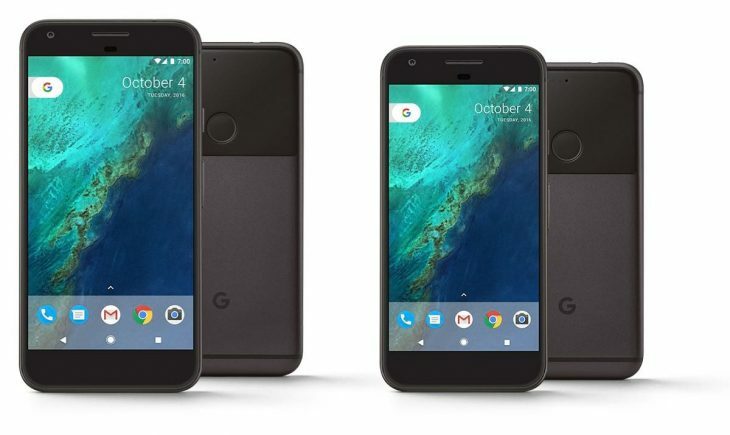 For those of you who still have the original Google Pixel flagship you were probably waiting for Android P with bated breath, after all, it’s not often that older smartphones receive updates. Luckily Google has a lot of love for the original Snapdragon 821 powered phone. 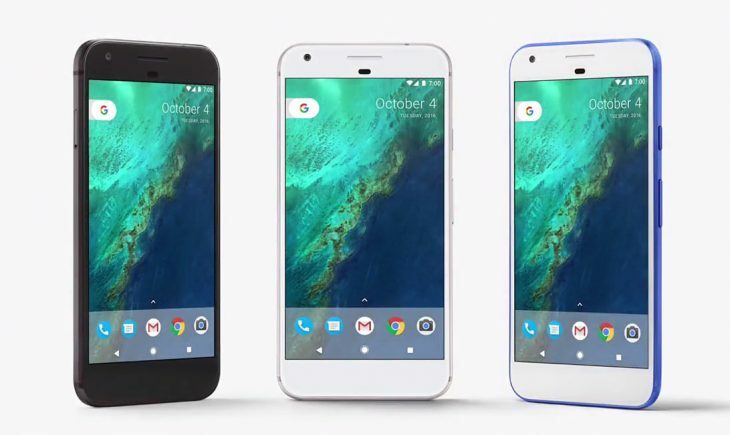 Like the Pixel above with the same Qualcomm Snapdragon 821 processor, 4GB RAM and up to 128GB internal memory only with a slightly larger 5.5in display. Nokia’s rebirth has seen the once Swedish now Chinese phone maker rise back to the top of the smartphone game. Nokia phones have been available with a number of different operating systems over the years, but it’s only now that they run Android that the phones are really taking on more established makers. 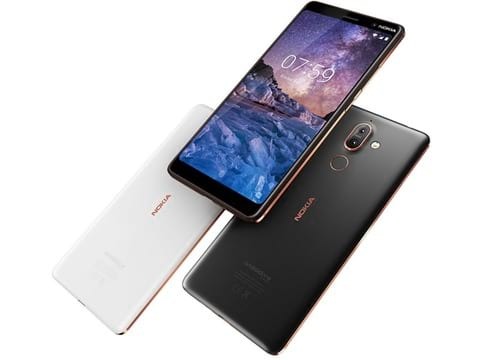 The Nokia 7 Plus has a less powerful Snapdragon 660 chipset and 4GB RAM, but well optimised OS means 2 days of use from a single charge. 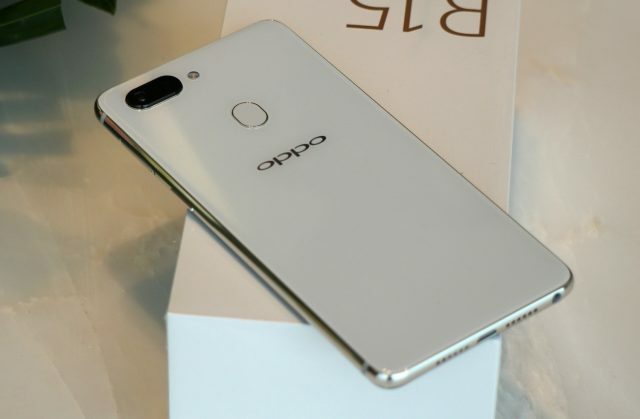 The Oppo R15 launched in China last month so it is unlikely that you have this phone. However, if you do have one and want to try out Android P for it make sure you have the Pro version of the handset with Qualcomm chipset, not the Mediatek powered model. 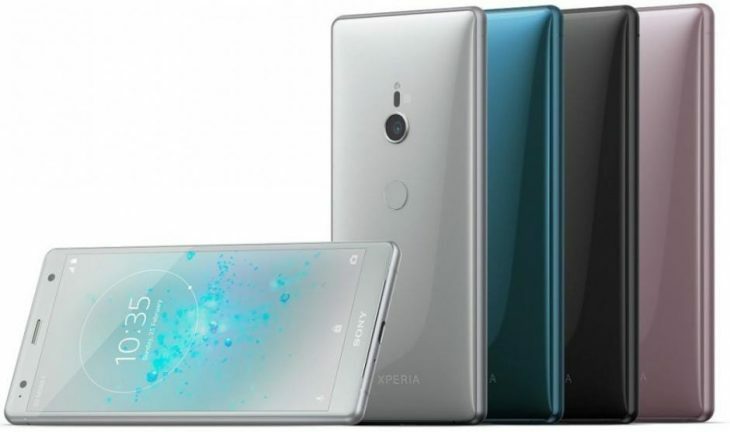 The Sony Xperia XZ2 is an advanced 5.7in device boasting an HDR TRILUMINOS display, and powerful Snapdragon 845 chipset. The XZ2 also comes fitted with the new advanced Motion Eye camera for capturing better details. 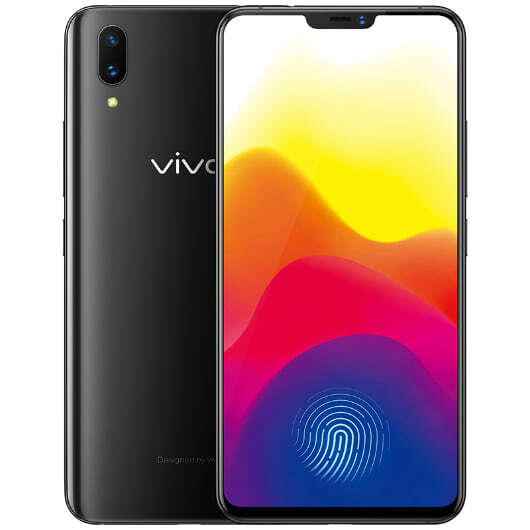 The Vivo X21 UD was the world’s first smartphone to employ an in-display fingerprint scanner. 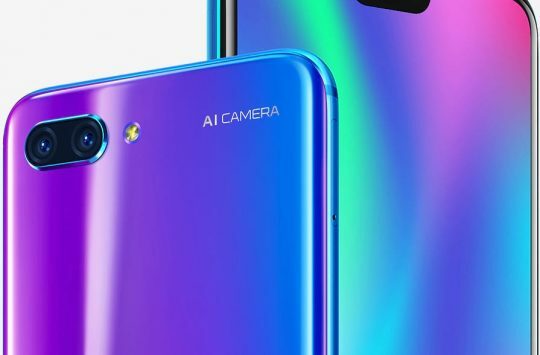 The bezel-less phone also enjoys an AI camera assistant and Jovi voice assistant. Like the Opposite R15 though, this the Vivo X21 UD is more likely to be found in China than anywhere else. Take the X21 UD and replace the in-display fingerprint scanner with a traditional security sensor on the rear and you have the Vivo X21. Other than the difference in fingerprint scanner most of the other hardware specs are the same including 6GB RAM, 6.28in borderless display, dual rear cameras and Snapdragon 660 chipset. 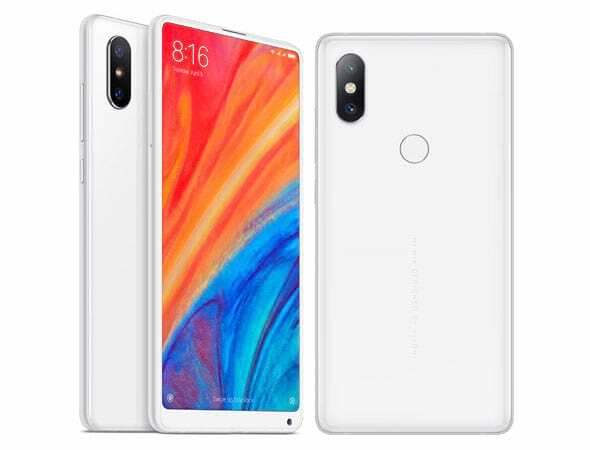 While you may not have seen a Xiaomi Mi Mix 2s in the flesh it is likely you have seen the phone on the web or another device with a design based on it before. The Mi Mix 2 is actually Xiaomi’s 2nd generation tri-borderless display phone. 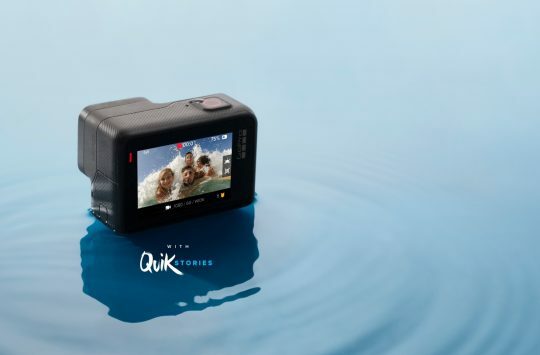 The updated device remains visually the same but hardware has upgrades include a Snapdragon 845 processor and new AI equipped dual camera.